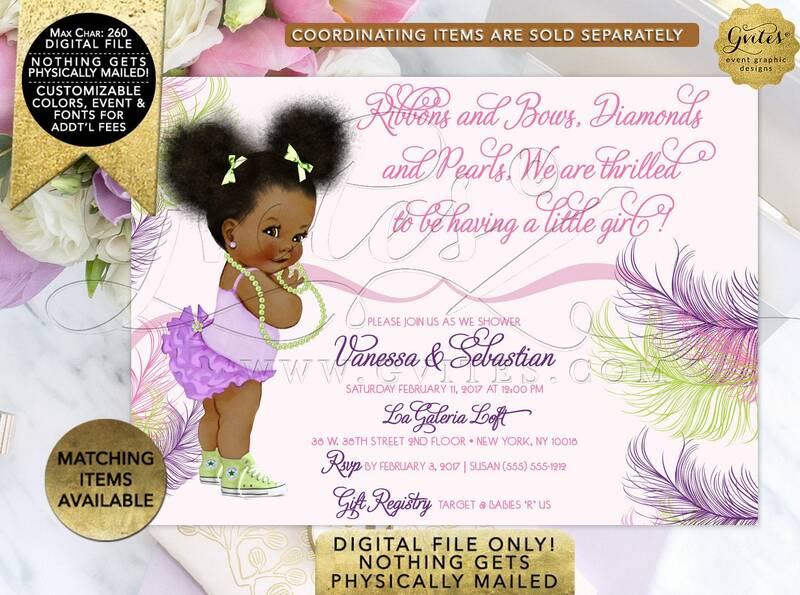 African American baby girl baby shower invitations, ruffles, lavender, purple, purple and pink ethnic baby invitation, diamonds and pearls. 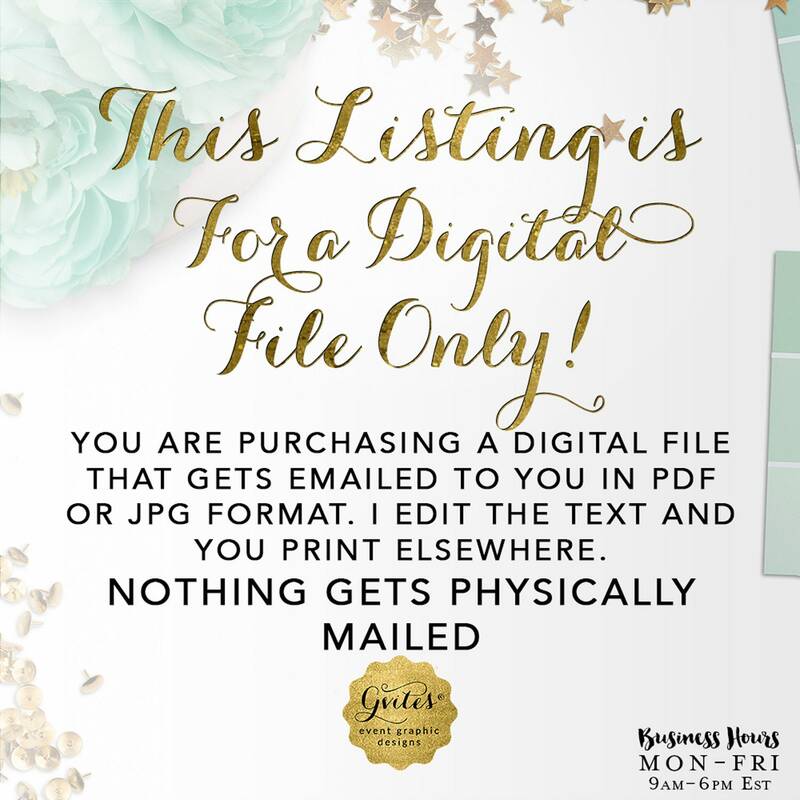 This listing is for a 5x7" digital file ONLY! to be having a little girl! 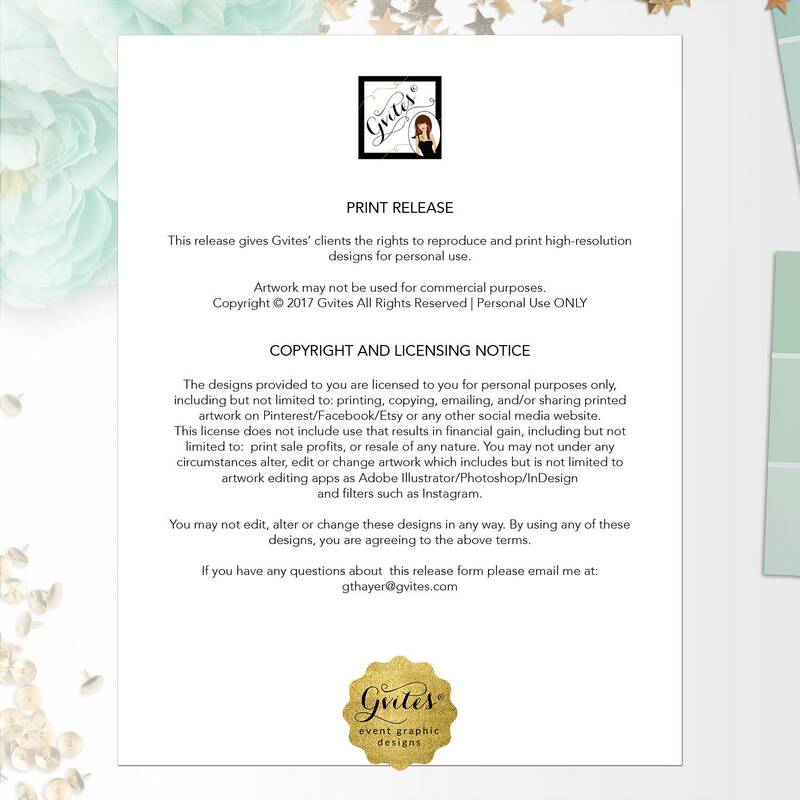 ▻ Upon receipt of payment, I will have a watermark PDF proof ready within 3 business days. 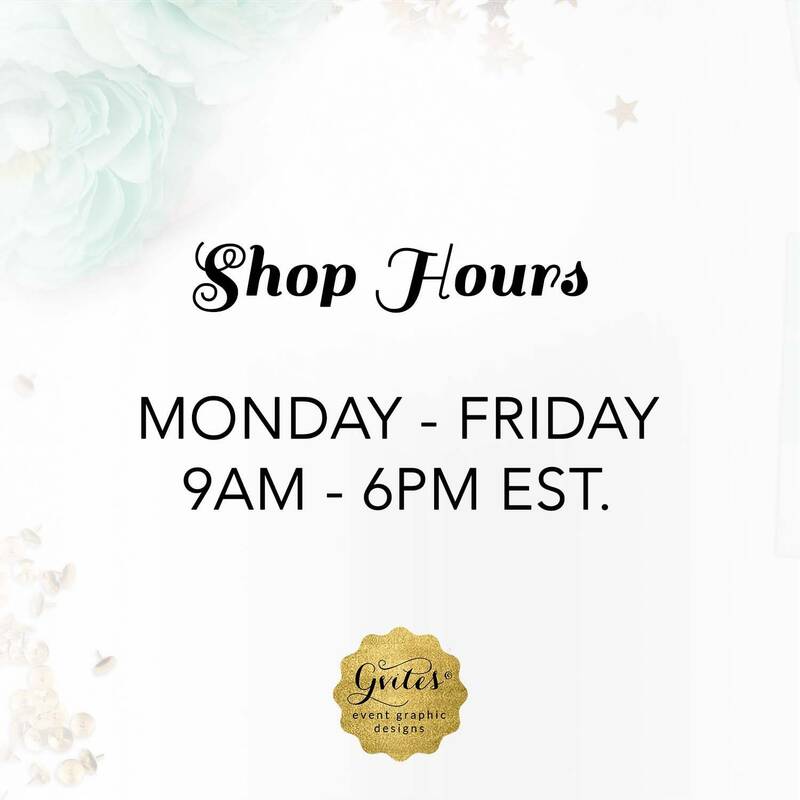 ☞ Shop Hours: Mon-Fri 9am-6pm EST. (excluding holidays/weekends). 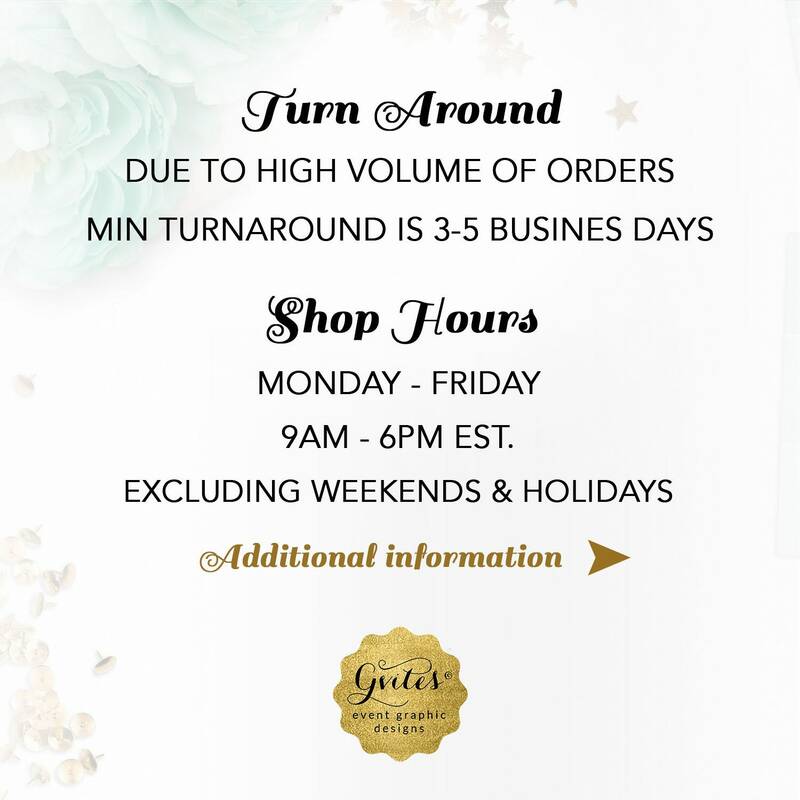 Any orders received during non-business hours will be processed the next business day. 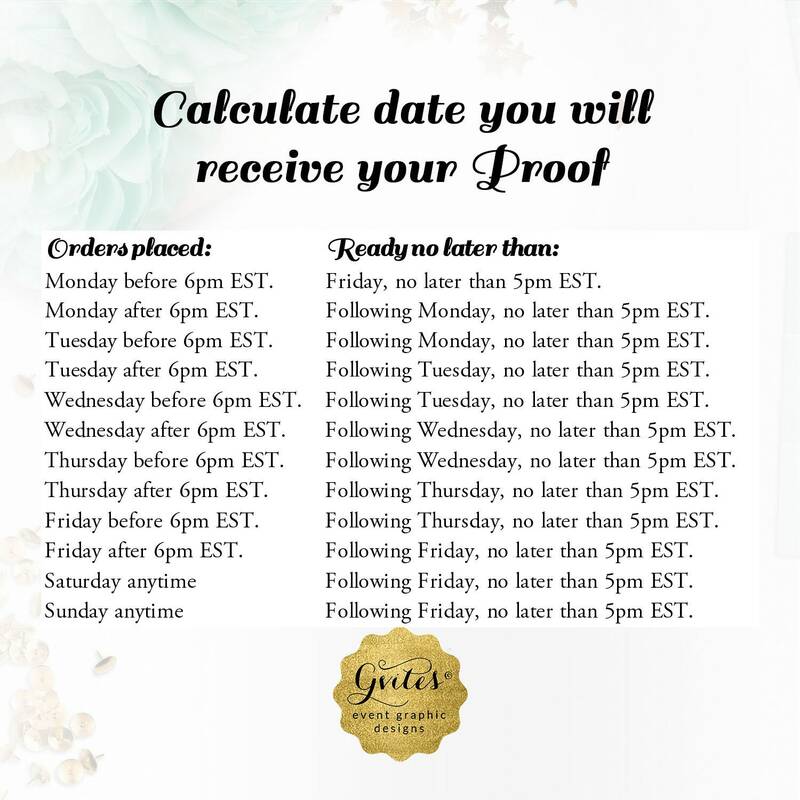 This file is for personal use only. 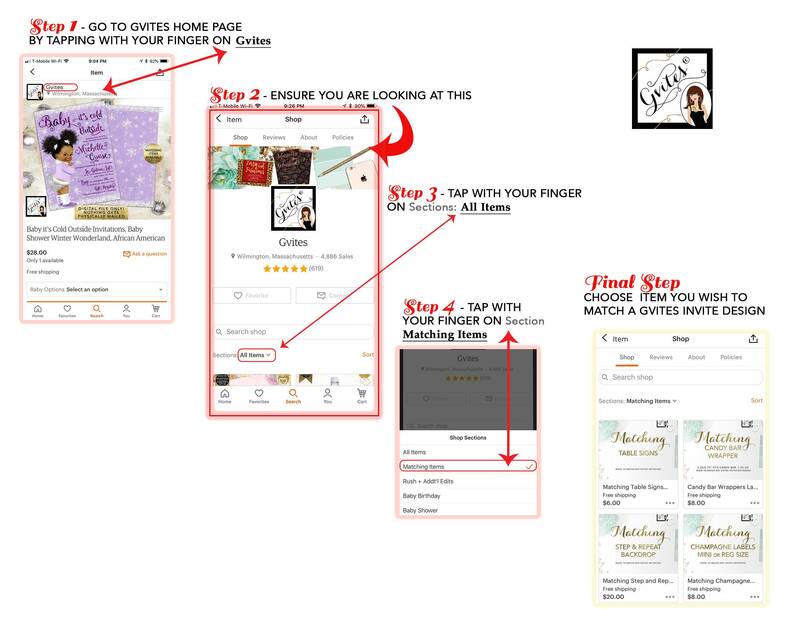 You may not forward, share, resell or distribute the file. 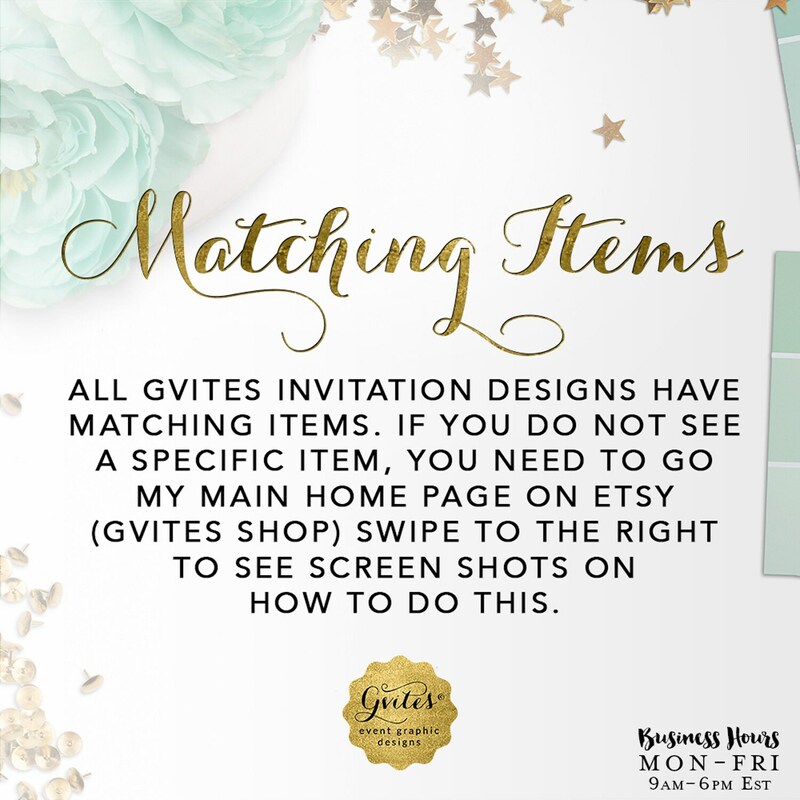 Gvites retains all rights. 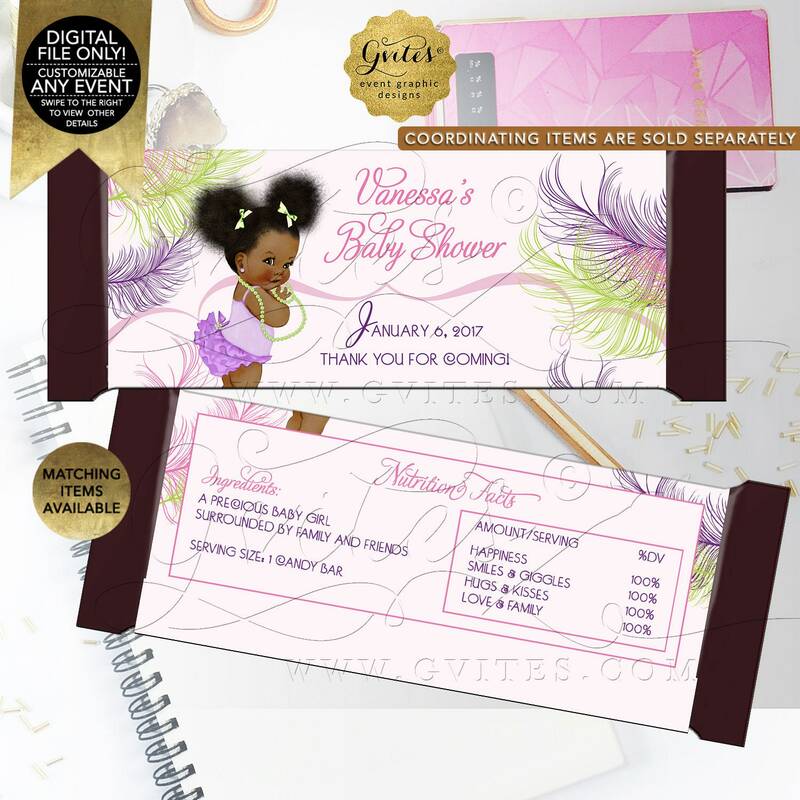 Invites were perfect- all we had to do was print, cut and stuff! 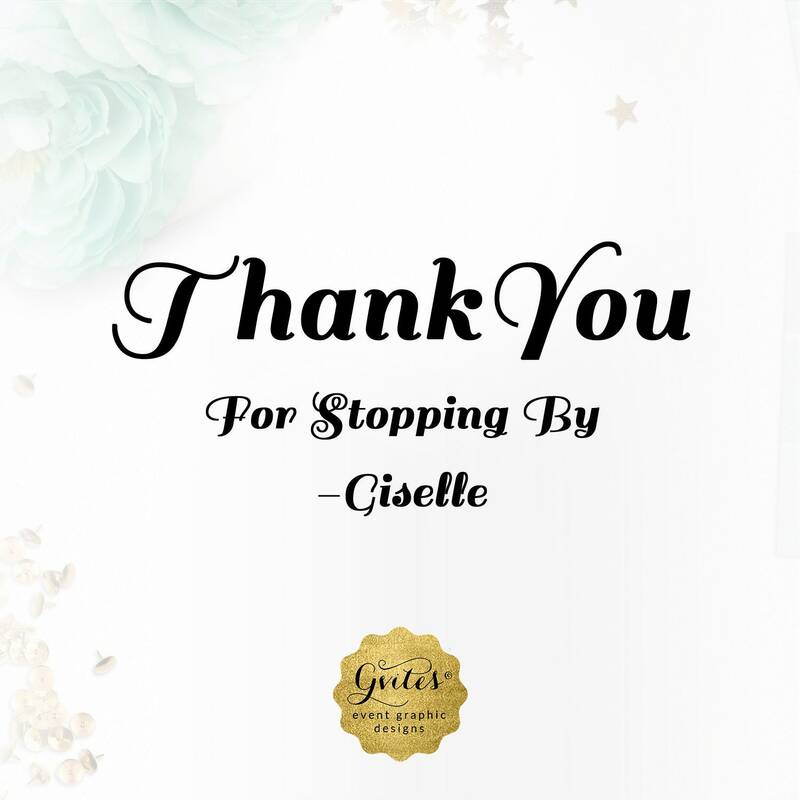 Thanks, G!